Need a home insulation inspection? Take $100 off attic or crawl space insulation installation. Cannot be combined with any other offer. Home must qualify. Coupon must be presented at time of sale. This is an offer for an inspection of your homes insulation as well as plumbing and pipe (Freeze/Leak) inspection. Normally a $75 charge but we are offering this service for $0. 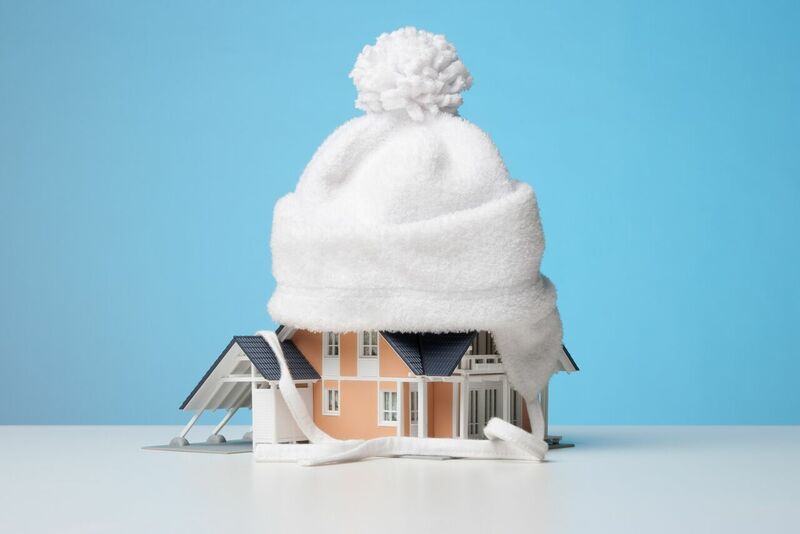 At the Universal Insulation Doctor, we’ve built our livelihoods on insulating people’s homes. From attic to the crawl space. We have years of experience and can help you every step of the way. No job is too small or too big for our knowledgeable crew with over 50 years of experience insulating homes in the Hampton Roads area. The Universal Insulation Doctor attic insulation services include home insulation removal and installation. With our exclusive Universal Pest Guard Insulation™ system you will get the benefit of a cellulose insulation product as well as the added value of a pest control blended product. If roaches, silverfish, ants or other insects come in contact with the treated cellulose insulation, they will carry the material were they nest and hide. With an A+ rating with the BBB and over 50 years experience in home insulation services we know what customer service really is! Every one of our employees are background checked prior to working at Universal Insulation Doctor. Peace of mind and safety are very important to us. 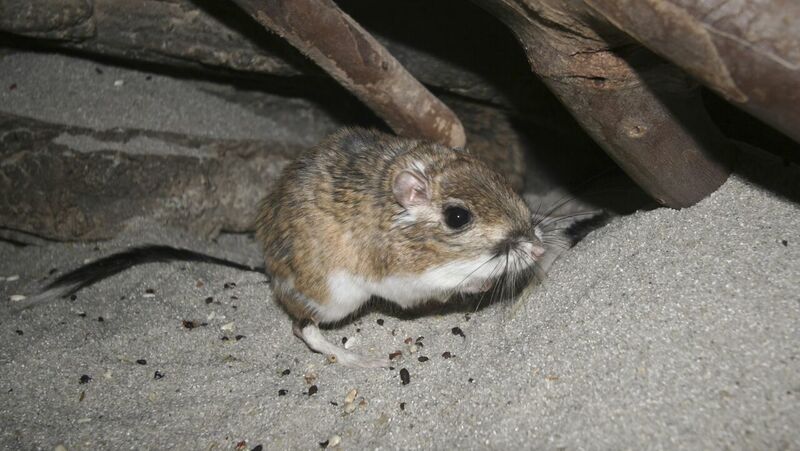 If you have a past or current pest infestation, rodent urine can contaminate the existing insulation. Existing home insulation that is damaged from moisture caused from a roof leak or condensation under house, is also in need of repair. Proper insulation could pay for itself in as little as one year. 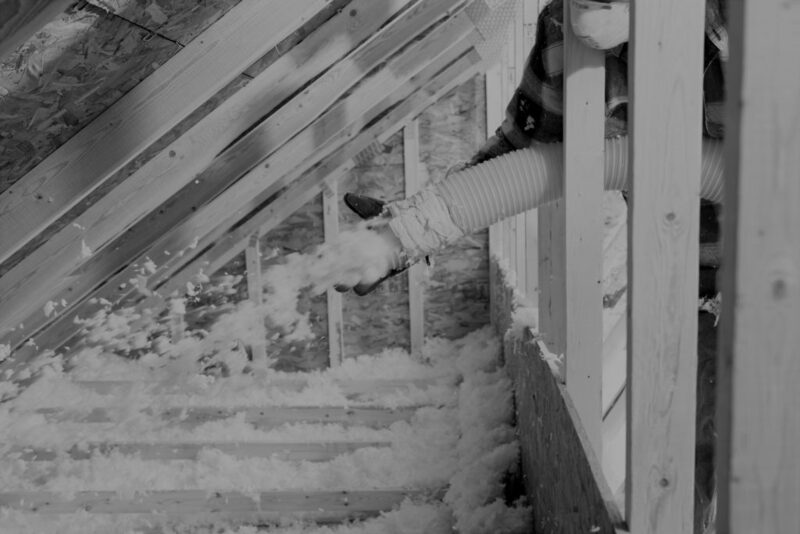 Having insulation removed from your home can be messy. This is why you need to hire a professional that specializes in clean, safe insulation removal. Without the proper vacuum and filter bags, contaminants can enter your home. 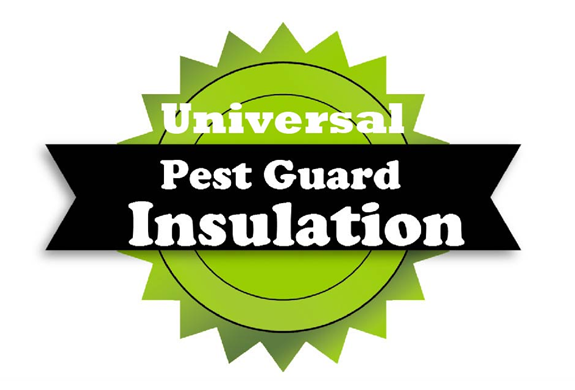 Universal Insulation Doctor offers our exclusive Universal Pest Guard Insulation™ system. This is a cellulose insulation with a pest control blend. This product will not only help with your energy bill but help control insects such as roaches, ants and silverfish that nest in attics. The Universal Insulation Doctor is also affiliated with Universal Duct Cleaning. 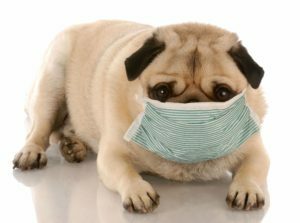 We believe that just offering contaminated home insulation removal may not be enough. 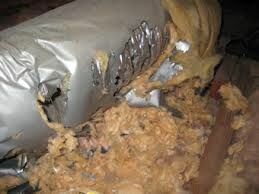 Have you had your air ducts inspected or cleaned this year? This could help with contaminants entering your home. Smart-Pay is our exclusive Service-Now Pay-Later Option. With “0” APR options. We also accept all major credit cards. 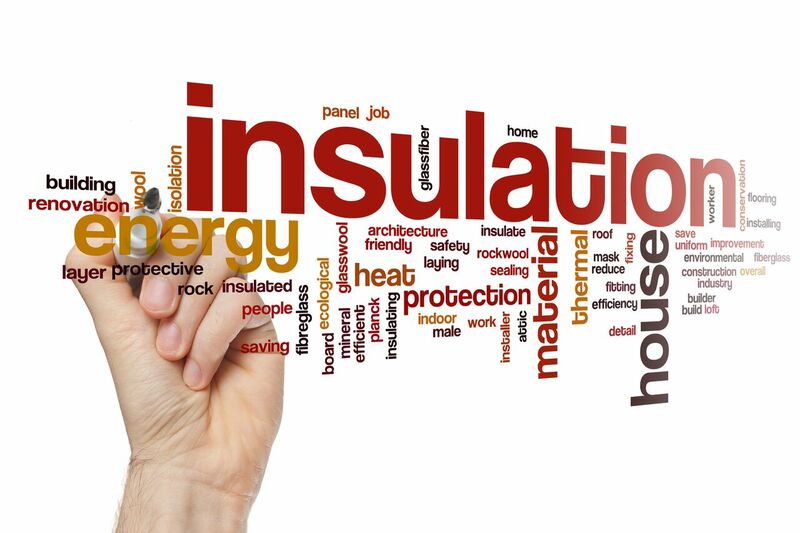 Why Choose Us For Your Home Insulation Needs? We back our work with a 100% satisfaction guarantee. If you are not 100% satisfied with the work performed, we will return at no charge. With an A+ rating with the BBB, the Universal Insulation Doctor understands offering a quality service for the best value is most important to your budget. Added Bonus: The Universal Insulation Doctor understands discovering a contaminated insulation issue can be an unexpected surprise. Due to this , we offer “SmartPay”, our exclusive service-now, pay-later option. Call today for a Free Insulation assessment today. 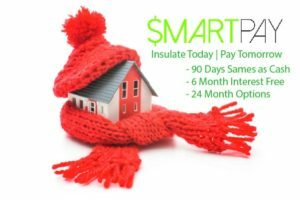 Are you thinking about installing new insulation? We offer “no-charge” inspection assessments at no charge as well as offering a written estimates and pictures of our finding in your attic or crawl space..
We are also affiliated with Universal Duct Cleaning. Offering state of the art service right from the initial inspection to the cleanup. We start with using cameras that allow us to see what’s hiding inside your duct lines. We then use a contact vacuum, which consist of us using a devise to agitate and vacuum the lines to remove debris. At Universal Insulation Doctor, we also use a reverse air technique which is a high-power vacuum that can remove debris with minimal agitation. After the cleaning is compete, the technician will then use a Hepa Vacuum to clean up. This type of vacuum will minimize the dust in the house.